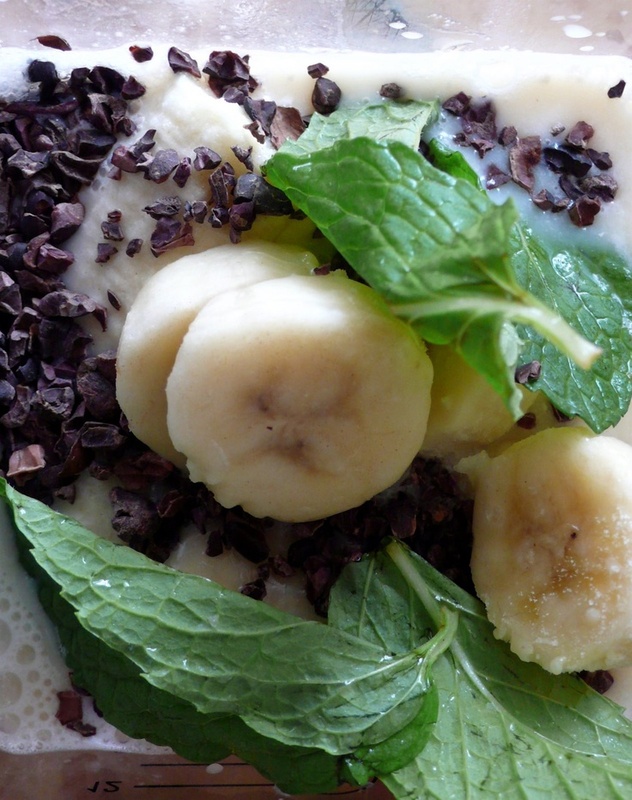 Mint Cacao Protein Smoothie . Recipe. How to Cook? Simple and refreshing this smoothie tastes like the very best Mint Chocolate Chip ice cream you have ever had! The good news…it’s healthy, vegan and paleo too!